Whether you are just getting started in the home inspection business or you have been running a company for years, you might be looking for something new. The truth is that education, including business and home inspection courses, could very well help you build a successful business. 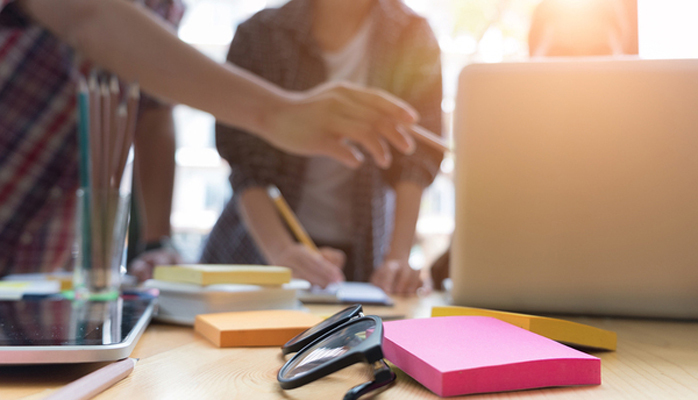 When you further your education, you may find yourself focusing on a new niche or learning more about a topic you never considered might be beneficial for your business. 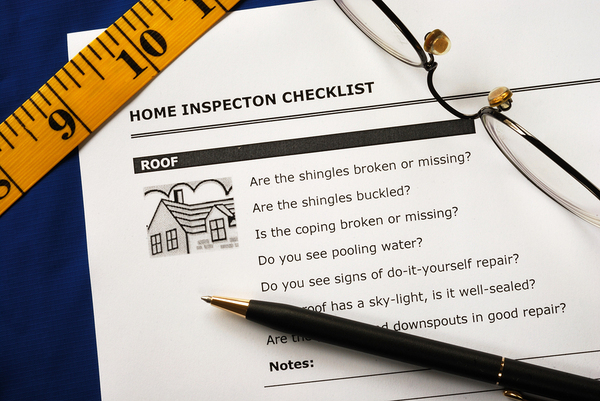 Selecting courses in home inspection does not have to be difficult. When you are passionate about your career path, these courses can help you expand more than your mind. These options available through the ICA School program, may be the keys to seeing you through. Business acumen does not come naturally to everybody. If you are just starting out in the home inspection industry, you need to understand the basics of forming a business. You need to understand insurance basics in addition to ways to market your business. Finally, you also need to find ways to ensure that you do not find yourself in a precarious legal situation. Even professional home inspectors can benefit from a refresher course about the home inspection process. Taking this course can remind you of standards of practice to ensure you are following all the procedures correctly. It is easy to become complacent over time, but this course will keep you on your toes. You will be able to complete inspections with confidence. Are you looking for strategies that will help you build up your business? Marketing may not be a key component in home inspection itself, but it is crucial to running any successful business. You may not need to master marketing, but you must certainly understand it. You may need to focus on marketing techniques that appeal not only to your local area, but also to your target demographic if you have a niche. It is also important to keep in mind the generational changes that occur in your clients as years go by. Could commercial home inspection be a new source of business for you? Taking a course in the subject may be helpful in exploring this. While you may be focused on residential inspection, it is wise to gain familiarity in other branches of the field as well. Commercial building inspection helps you broaden horizons and understand the local regulations. You will learn how to complete a comprehensive check of any type of commercial structure in this class. While you might not personally find yourself using drones in the future, familiarizing yourself with this technology is beneficial. Drones have become handy tools in the real estate industry, but home inspectors also find them useful in performing inspections of the roof. Online courses through the ICA program are self-paced and allow you to work from home on any type of device. Select one of these home inspection or business courses to help you further your career and explore a topic that you love. Enroll now to begin your home inspection classes.